Applications are open for the Spring 2019 program. Click learn more below to apply! 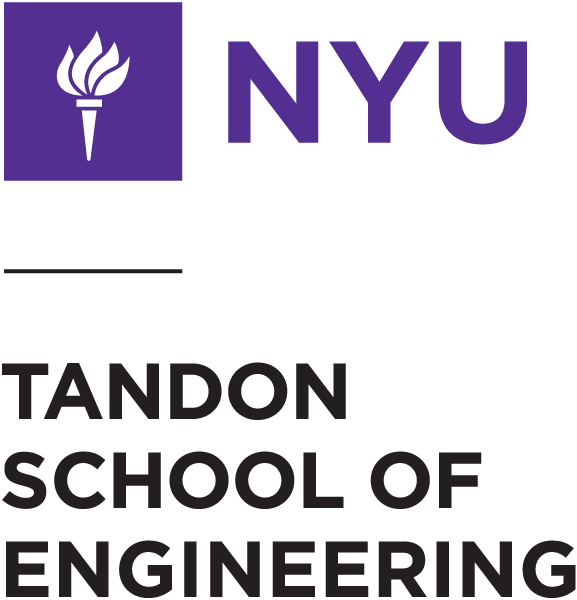 The NYU Clean Start Diploma Program is a first of its kind training program in NYC for professionals who seek to transition their career to the cleantech sector. The Advanced Diploma in Clean Energy, which can be completed in-person in just one semester, provides those individuals with skills required for careers in this field. The Diploma delivers a practical application of knowledge and experience that leverages real-world simulations, project scenarios, and case studies to enable a hands-on learning experience. The Diploma will be offered in the Spring, running from February to June. The applications are currently open. Deadlines occur in January of each year. Tuition assistance is provided through support of this program by the New York State Energy and Research Development Authority (NYSERDA). U.S. veterans will be eligible for a full tuition scholarship, while other qualified candidates will receive up to $1,750 toward tuition costs. *For those interested students will be paired with a mentor rather than an existing company. Foundations of Clean Technology - Gain foundational knowledge of energy systems, including electrical generation, transmission, distribution, and energy efficiency. Clean Energy Entrepreneurship - Examine strategies and methods for creating and sustaining startups, early-stage companies, and small businesses in the cleantech sector. Analytics for Energy Professionals - Acquire a foundation for understanding and using qualitative and quantitative tools effectively within the energy sector. Clean Energy Capstone Project: Putting Knowledge to Practice - Gain real-world experience working directly with a NYC-based clean energy company that is aligned with your interests. JobFocus: Clean Energy - Gain a better understanding of long-term career management topics in clean energy. "I feel the Clean Start program has been a great jumping off point to begin a new career in the energy sector and I highly recommend the program." "I couldn't be happier with my experience, the knowledge that I gained, or the fact that the course helped me complete the transition into a cleantech start up." "I strongly recommend this program for anyone who is looking to gain access and understanding of the clean tech industry, especially in New York. There is great opportunity to get a lot out of the classes by taking advantage of all the class affords. This is not a program where learning is passive. The harder you work, the more you get out of it." Please direct all questions and/or requests for involvement to CleanStart@nyu.edu.